It looks like Tiny Harris will have to come and save T.I. because Toya Wright is ready to tear him apart for his latest cheating scandal. Another juicy preview of the upcoming reality show, T.I. & Tiny: Friends & Family Hustle, has surfaced online. It features Toya going at it with T.I. and demanding an explanation of the viral video where he was seen slapping Asia’h Epperson’s perky booty after a concert. In the clip, Tiny’s BFF pressed the rapper for an answer about being unfaithful with the actress and singer. On T.I.P.’s new album, Dime Trap, he did a song called “The Amazing Mr. F–k Up” where he apologized to Tiny for the Asia’h drama. 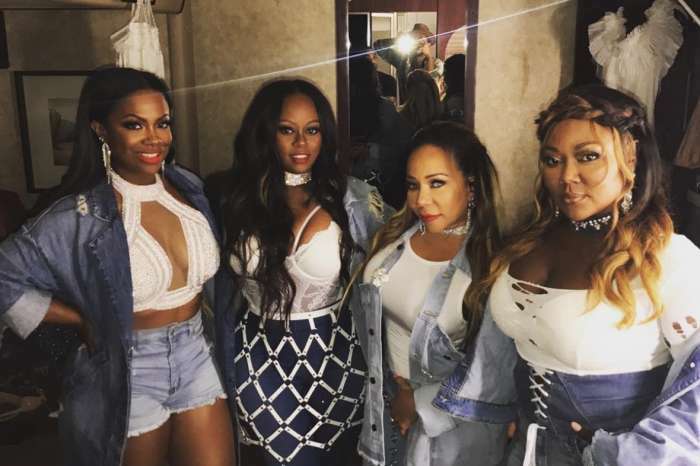 The reality TV show will feature appearances from Zonnique Pullins, Messiah, Domani, Deyjah, King, Major, and Heiress. 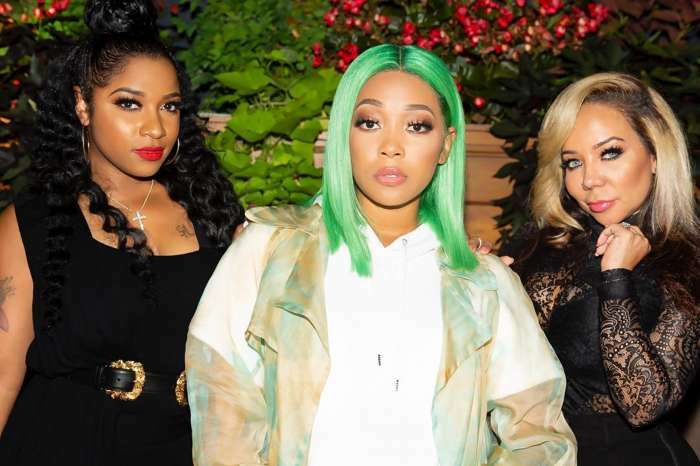 They will be joined by Monica Brown, Letoya Luckett, and Reginae Carter. T.I. & Tiny: The Family Hustle will pick up where the duo left off on the other show, life after the couple filed for divorce and how they managed to reconcile and save their romance. Tiny’s friends have her back and that is a grat thing.